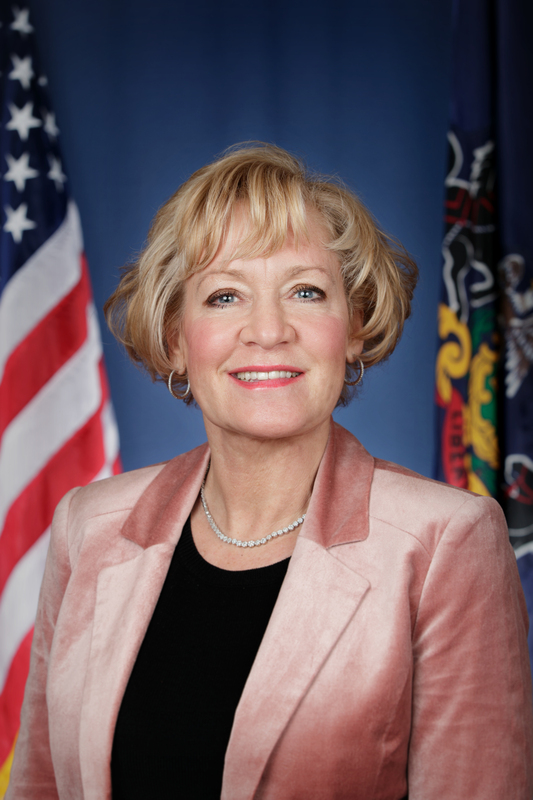 Harrisburg, October 26, 2016 – State Sen. Lisa Boscola today provided the following statement after the Senate’s 46 to 1 vote on House Bill 1887, which would temporarily reenact the law that provides local share revenue for host communities and host counties of casinos. The state Supreme Court recently struck down the law over disparities in how casinos are assessed. “I’m pleased with the Senate’s expeditious passage of this bill, and hope the House of Representatives will quickly follow suit so that we can keep these crucial dollars flowing to local communities. “The Senate made changes that would temporarily reinstitute the assessment formula. This reenactment also provides other improvements that should help make the delivery of funding more consistent, efficient and equitable throughout the Lehigh Valley. By utilizing the Commonwealth Finance Agency to drive funds out to local communities, the measure brings conformity and comprehensiveness to the distribution process. “Our communities have come to rely on the local share fee monies to make vital infrastructure and community investments. It was imperative that the legislature quickly find the means to keep these dollars flowing. I am confident that this legislation achieves that goal.